These 15 Delicious Vegan Instant Pot Recipes are quick and easy to make in your electric pressure cooker. They are so flavorful! I am having a hard time remembering what life was like before my Instant Pot came into my life. It has been about a year now, and I get the same excitement pulling it out to use that I did the first time. I am not exaggerating when I say that I probably use mine at least once a day. Owning an electric pressure cooker has made my food delicious and moist, and has cut down on the time I spend in the kitchen. You can make almost anything in an Instapot (as many like to call it) such as soups, stews, proteins and even dessert. The Instant Pot isn’t just for carnivores or those of us with a sweet tooth. 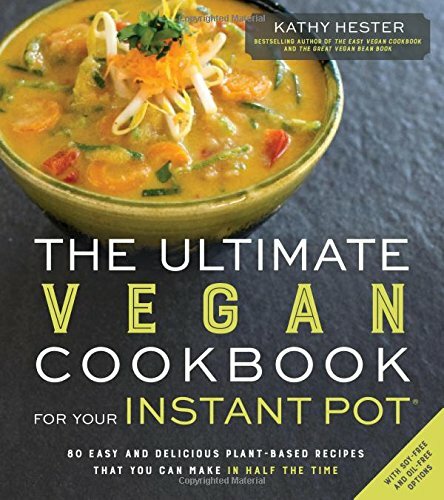 You can use the Instant Pot to make some fabulous vegetarian and vegan dishes as well. Today I am bringing you 15 delicious Vegan Instant Pot Recipes that I think your family is going to adore! 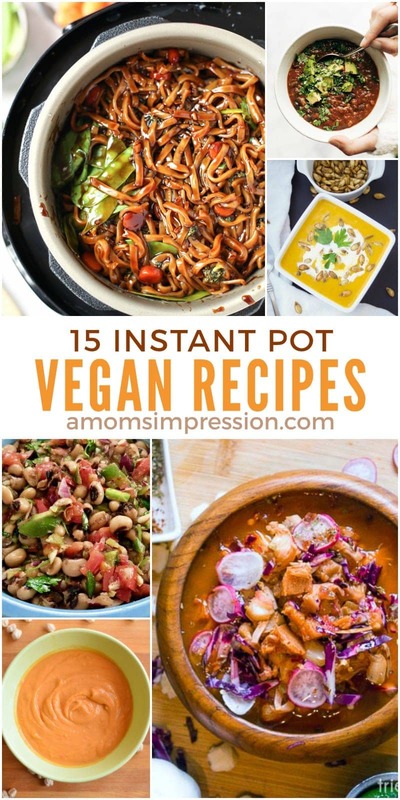 If you are looking for some more delicious vegan Instant Pot recipes, this cookbook has a wide variety of recipes that are sure to please any palette. This cookbook includes an opening chapter that is an overview of the IP including how it works and what to expect when you use it. The author also provides nutritional information for each recipe, as well as indications of whether or not the recipe is gluten-free. It is getting great reviews from those who have used it. If you liked these Vegan Instant Pot Recipes be sure to visit our other Instant Pot recipe collections. For more inspiration check out these Paleo Instapot recipes, my collection of 18 Delicious Instant Pot Dinner Ideas and our Kid-Friendly Instant Pot roundup of recipes! 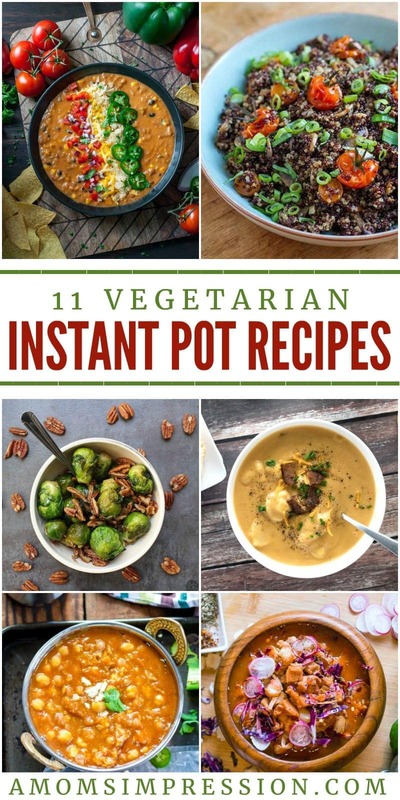 If you are looking for some great Vegetarian dishes be sure to check out our favorite Vegetarian Instant Pot Recipes.